Cheshire and Manchester based company - every home we design is unique - family rooms, kitchens, bathrooms, bedrooms and hallways that make an impression. Website includes gallery examples, testimonials and full company contact details. 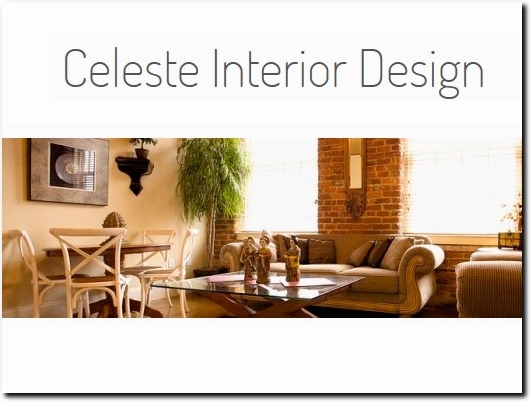 UK (Manchester) based business providing interior design services. Website includes details of services provided, testimonials, work examples, blog, details of business premises, contact details.